It's Oscar season, and a great time to ask: how would YOU handle sudden fame? 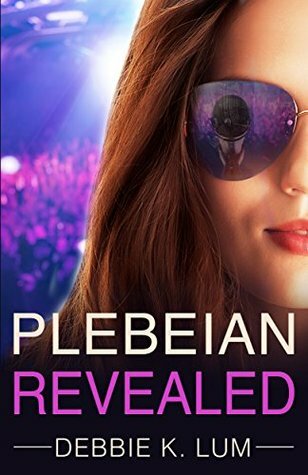 In PLEBEIAN REVEALED, Lauren Logan and her secret band Plebeian find themselves nominated for an Academy Award. Lauren gets more than sudden fame when their band is revealed. She finds herself face-to-face with her true love. Now is your chance to win a free Kindle copy of PLEBEIAN REVEALED through my latest Goodreads giveaway. But hurry - the giveaway ends February 5! Giveaway ends February 05, 2018.